“St. 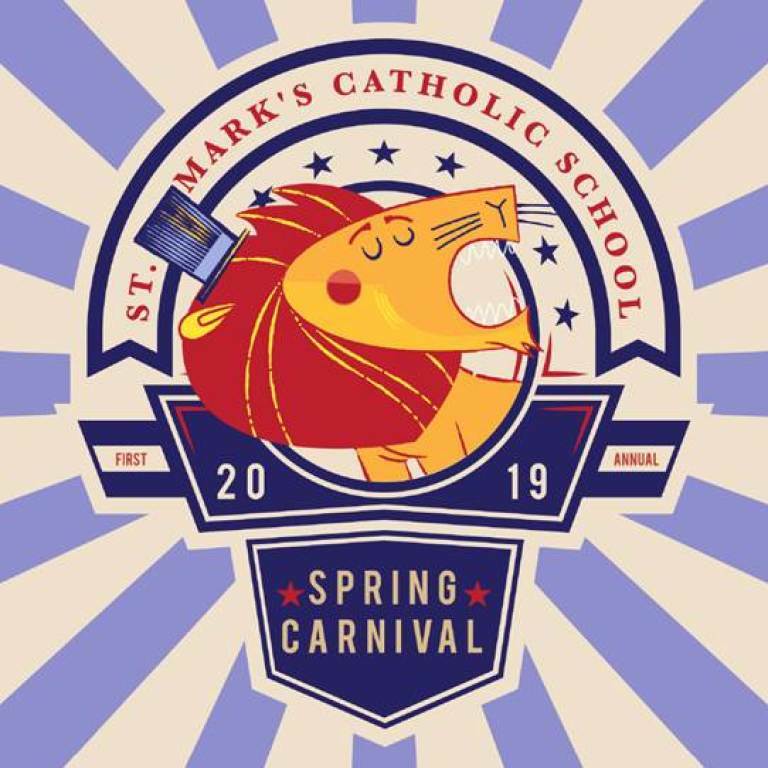 Mark’s Catholic School is a ministry of St. Mark's Catholic Community that fosters academic excellence, rooted in the Catholic faith, and Christian values." WRIST BANDS will be on sale starting Friday, April 5 for $20. Shop and Support St. Mark's School! Monday thru Friday from 7:45 a.m.to 4:00 p.m.